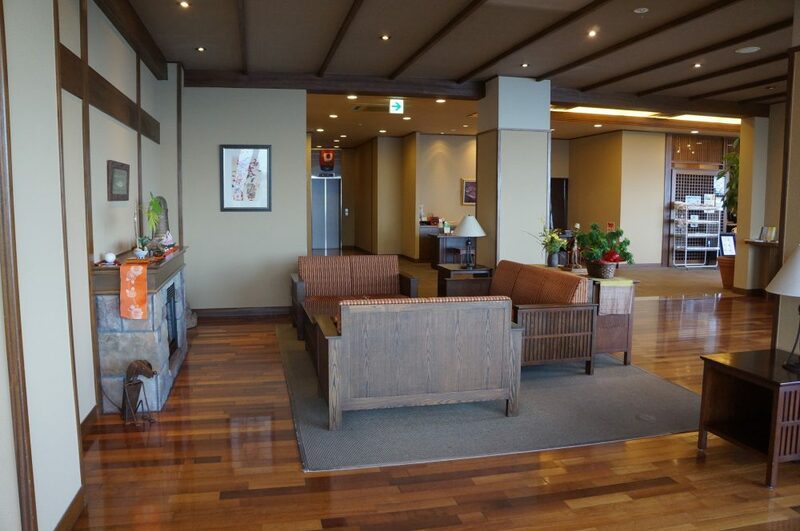 Welcome to Ijika Daiichi Hotel Kagura. 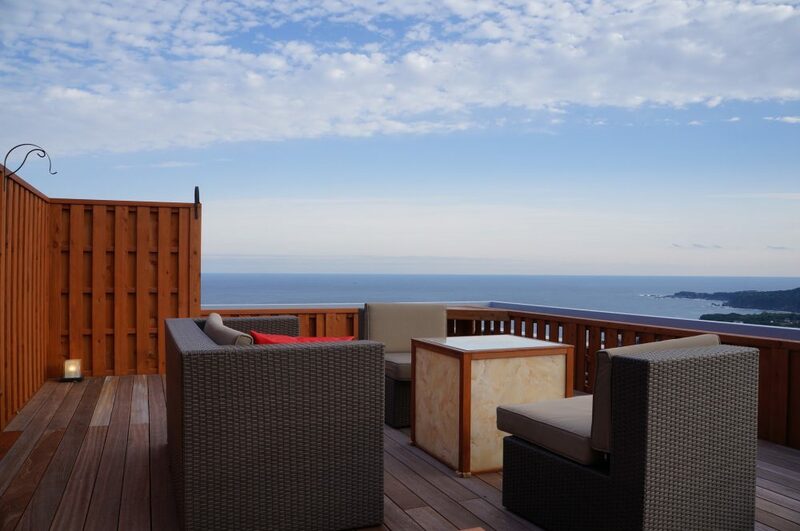 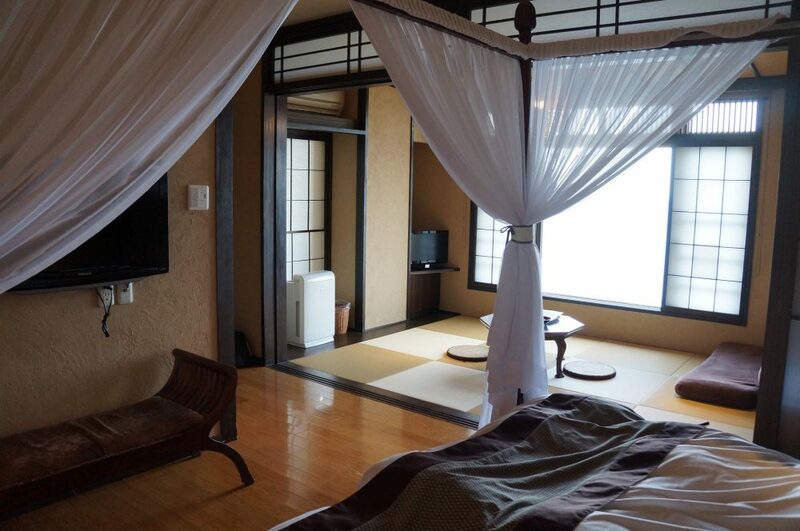 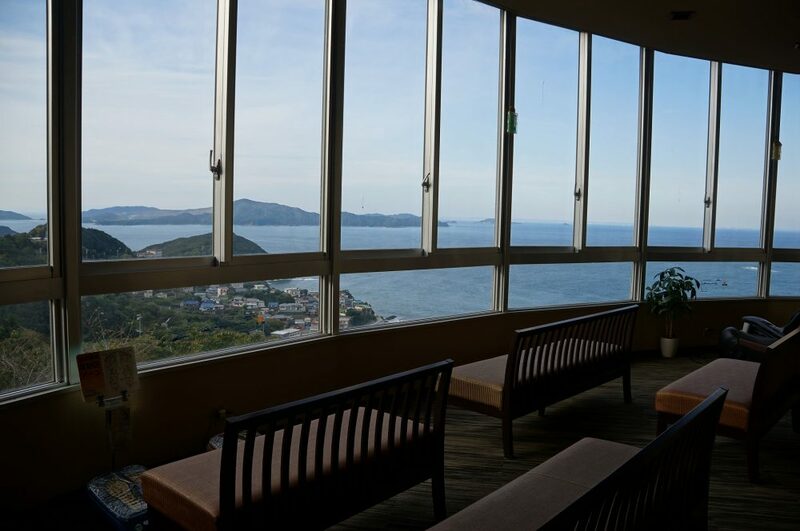 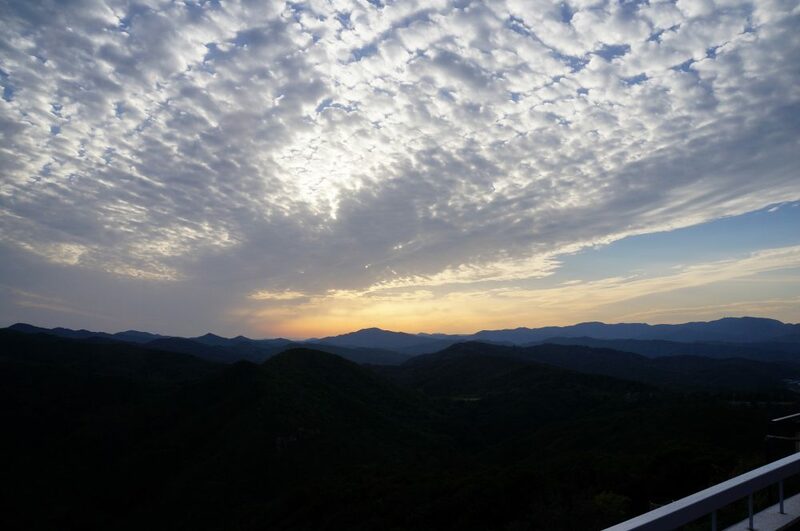 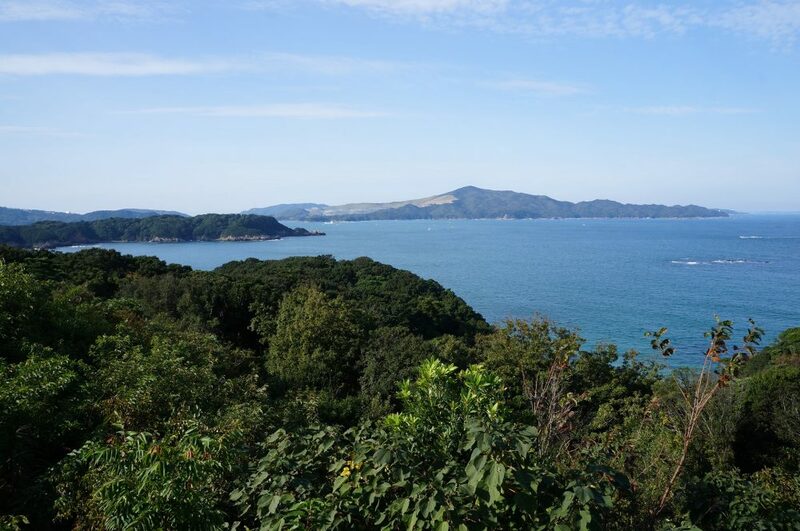 Description: At Ijika Daiichi Hotel Kagura we recommend you to enjoy the view of Ise Shima and feel the “The Sound of Waves”. 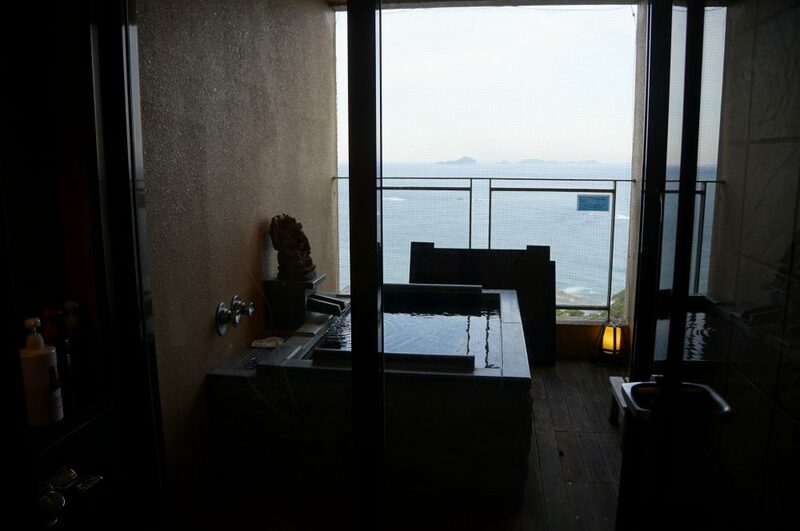 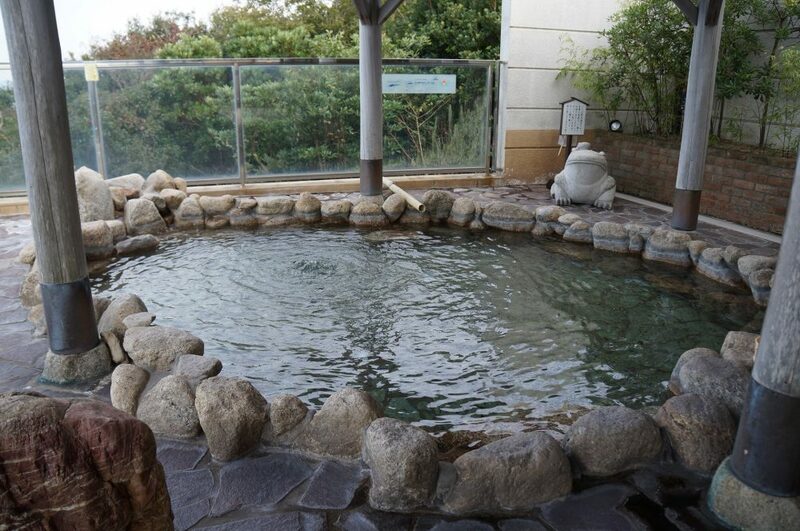 The open-air bath has panoramic view of Ise bay. 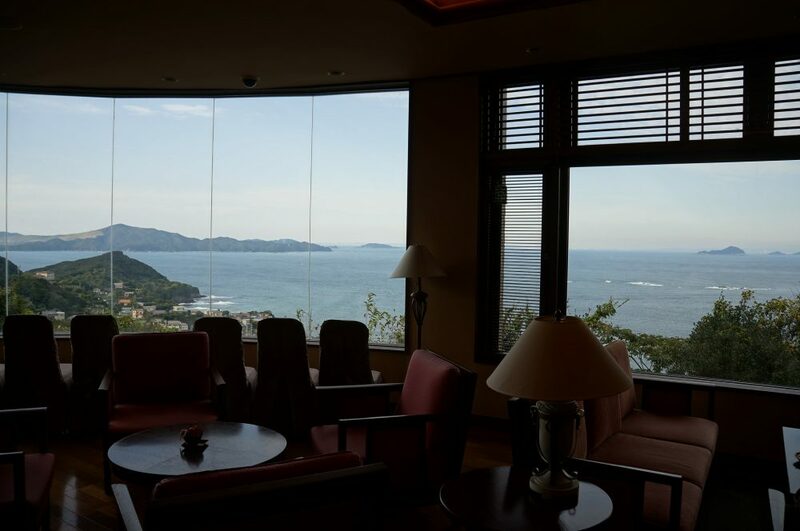 Ijika Daiichi Hotel Kagura do have a shuttle bus available from Kintetsu Toba Station. 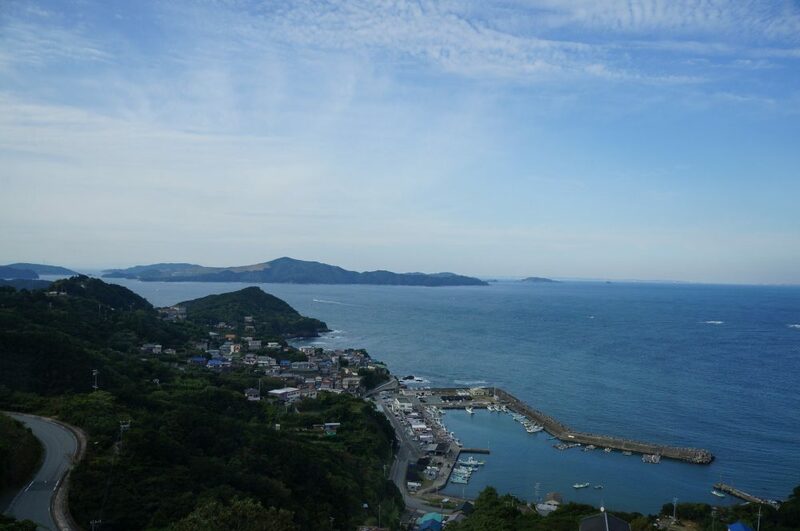 Please request to us the pick up service if you may need.